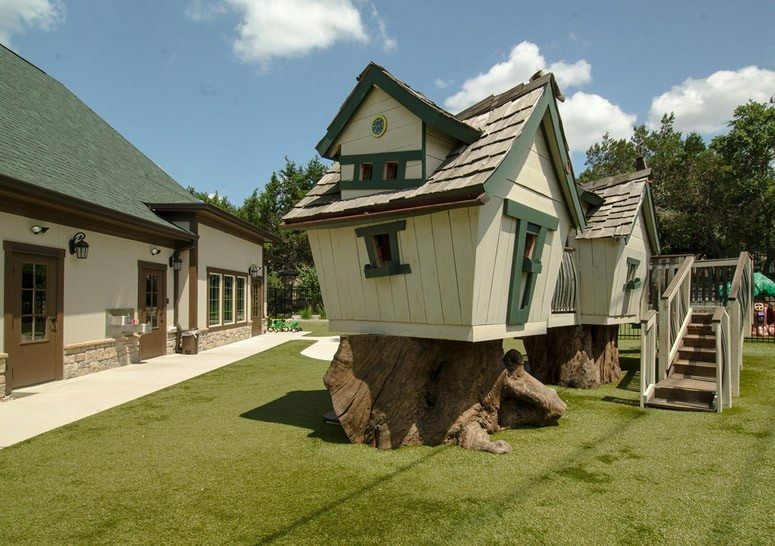 Every detail of this unique preschool has been designed to give children that “once upon a time” experience. 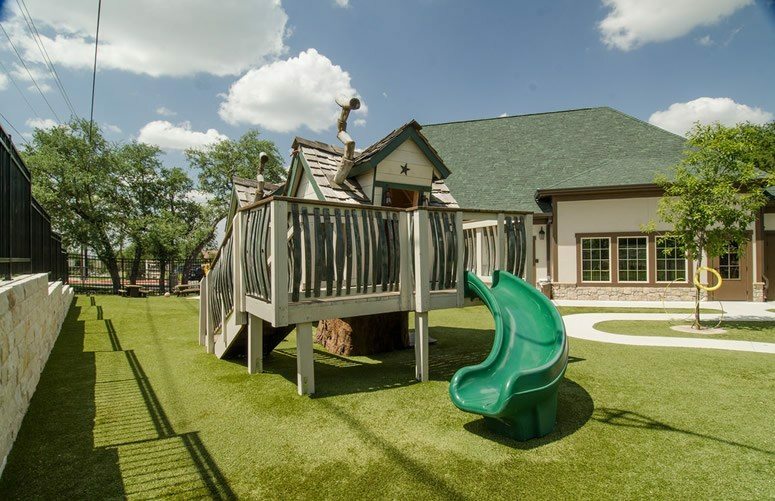 At Little Sunshine’s Playhouse & Preschool in Lakeway, Texas, no details were overlooked in the construction of this facility, including the addition of Playground Grass Ultra to the play area. 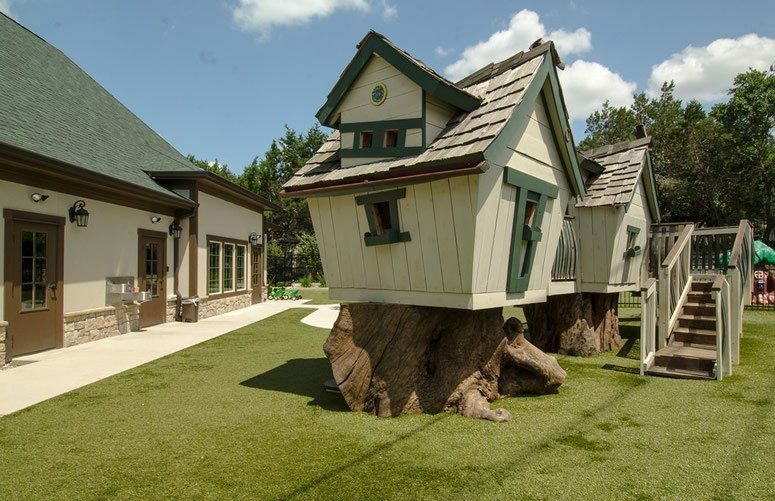 They say that a child’s work is play, and what better surface to play on than Playground Grass by ForeverLawn? 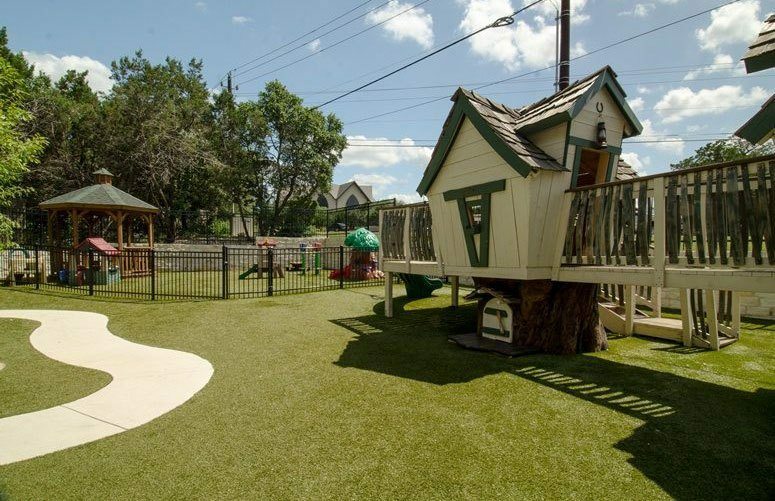 The artificial grass offers a realistic look and feel, and was designed with extreme attention to safety.